When President Obama announced a thawing of diplomatic relations with Cuba in December 2014, many American travelers thought immediately of the island nation’s divine cigars and rum. Following the announcement, Americans had to wait for those delicacies, but on Friday, the White House declared executive actions concerning trade and commerce between the two nations, including one lifting the restriction on Cuban rum and cigars. This means that one of the final vestiges of the Cold War is officially over, and we can all celebrate that fact by imbibing exotic spirits and tobacco. 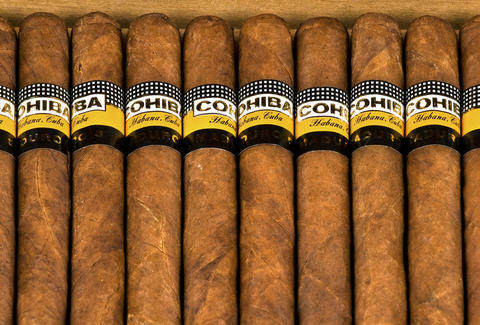 The ban on Cuban rum and Cigars lasted for 50 (!) years. In January, the Obama administration partially lifted the ban, limiting the amount of rum and cigars one could bring back in carry-on luggage at $100 worth of goodies. That monetary limit is no more, however. So book your trip to Cuba with the knowledge that you can bring back some of the country’s finest fare with no government interference or bureaucratic hoops. It’s certainly joyous news, especially when looking at some the great deals on airfare.